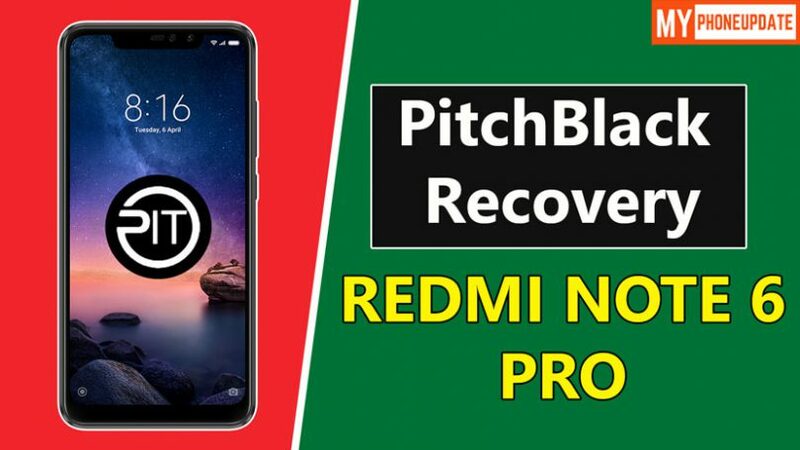 Hey, there today in this article I will be showing you How To Install PitchBlack Recovery On Redmi Note 6 Pro, In this guide, I have shown you the easiest way to Install PitchBlack Recovery On Redmi Note 6 Pro. Now choosing PitchBlack Recovery for Flashing, Rooting, Installing Custom ROM become very easy. Below I have given a brief description of PitchBlack Recovery. When you hear about PitchBlack Recovery iam sure that this question comes to mind that What Is PitchBlack Recovery and Why To Install It. 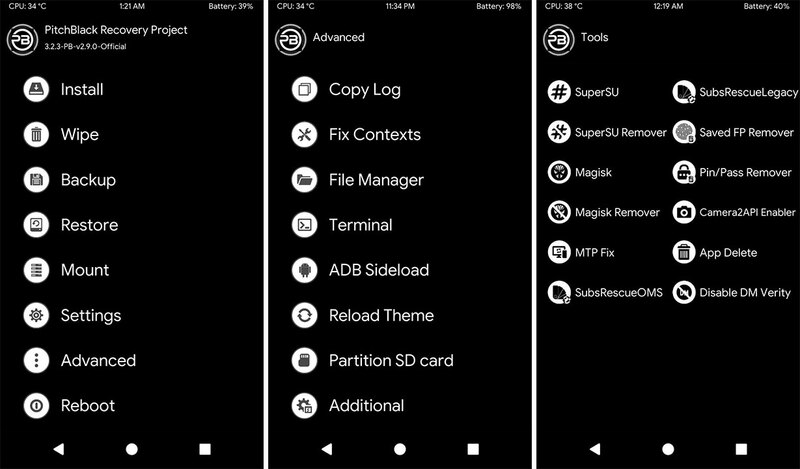 So, the answer is PitchBlack Recovery is similar to TWRP Recovery the main difference that PitchBlack Recovery comes with a lot of tools that you can simply use it on your phone. Like Installing Custom ROM, Flashing Files, Enabling Camera 2 API, Root and much more you can do with this recovery. So, to get all the tools just Go To Advanced >> Additional >> Tools and there it is all the options. The layout is similar to TWRP but their many more options or we can say it as tools that you get on this recovery. Like if you want to Enable Camer 2 API then just you have to tap on the option and that’s it. Similarly, you can do a lot of things by installing PitchBlack Recovery. 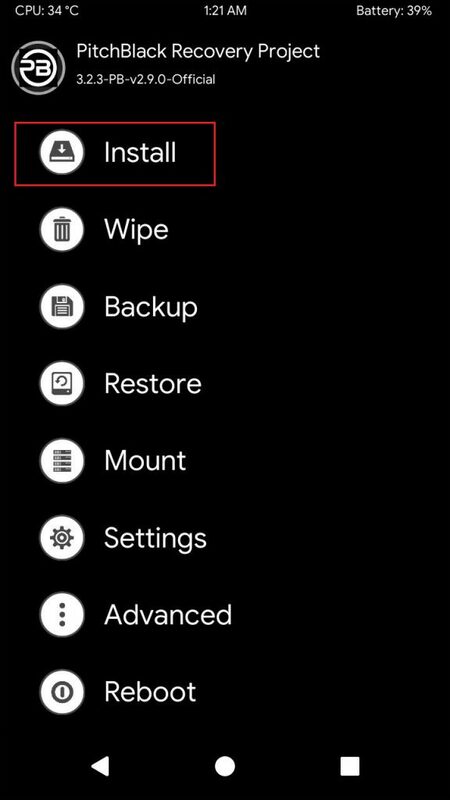 Now to Flash PitchBlack Recovery On Redmi Note 6 Pro just you have to follow the steps shown below and you are good to go. But make sure to read pre-requirements section because it is important and that will be used in this process. Let’s proceed to the steps to Install PitchBlack Recovery. make sure to follow each and every step so, that you won’t be stuck in between the process. Note: The steps I have shown you is 100% working for Redmi Note 6 Pro. Do not try to install it on any other phone and if you do it your phone will be stuck at boot screen. Final Words: So, this is all about How To Install PitchBlack Recovery On Redmi Note 6 Pro. I have shown you the easiest method to Install PitchBlack Recovery. I hope this guide worked for your phone. If you want to ask any questions related to this guide then make sure to comment down below. We would love to hear from you.